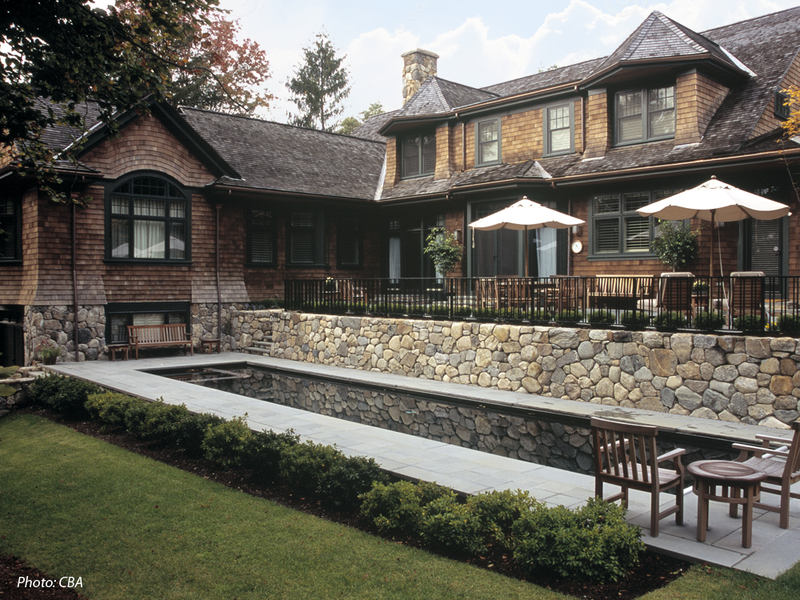 When a family purchased a beautiful but still incomplete new shingle-style house, none of its landscape architecture had been considered. This gave the new owners the opportunity to implement a landscape design that would complement the architecture, maximize the site potential and serve their lifestyle. CBA was responsible for all design outside the building footprint. The project was featured in the article "Garden: Made to Order" in Design New England Magazine's March/April 2009 issue.